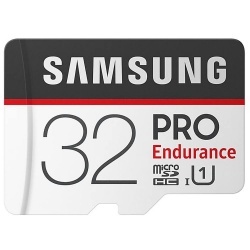 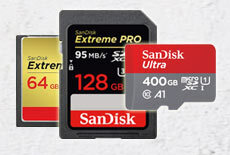 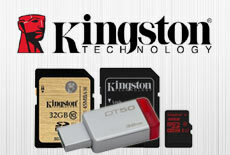 Specialising in Memory Cards since 2000, here you will find Micro SD, SD, SDHC, SDXC & CF Cards from all the leading brands. 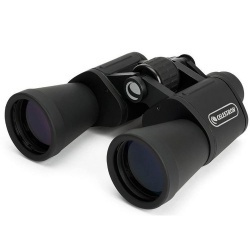 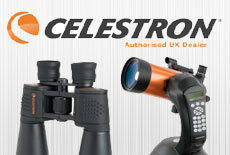 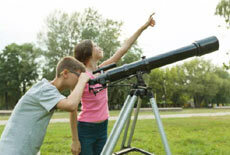 Astronomy or Spotting, beginner, advanced, GoTo, Computerised or basic we have a telescope to suit your needs & budget. 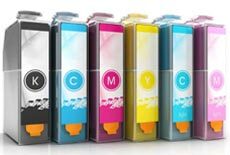 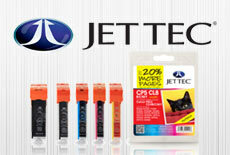 Simply the most reliable Compatible & Remanufactured ink cartridges to buy, the Jettec brand offers a 2 Year warranty. 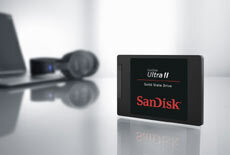 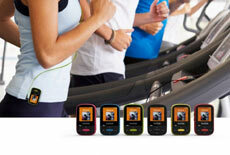 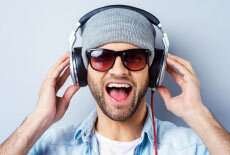 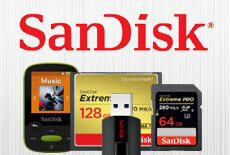 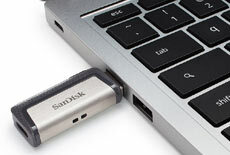 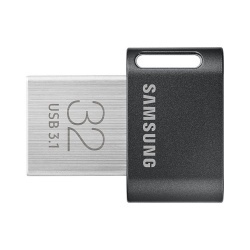 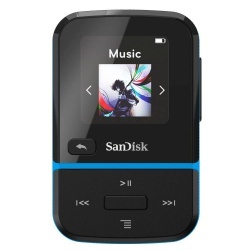 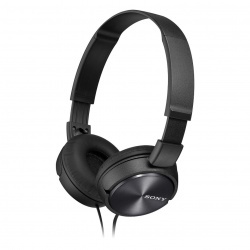 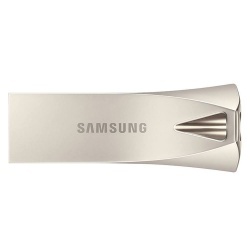 Enjoy hours of music on the move with a SanDisk Clip Jam, Sport, Sport PLUS or the new Sport Go & Voice MP3 players.